Choose a plan based on your family's size and how often you want to cook each week! Tell us which of the incredibly delicious dinners you’ll be having the following week. Incredibly fresh, organic food delivered straight to your door, packed in a recyclable, insulated box. 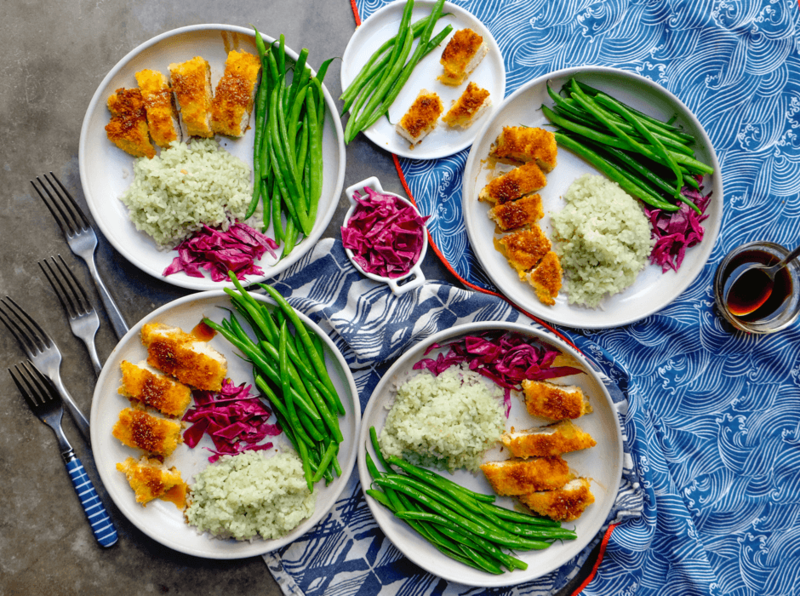 Kid friendly recipes make it easy for everyone to join in on the meal prep. Out farm-fresh family meals change weekly. 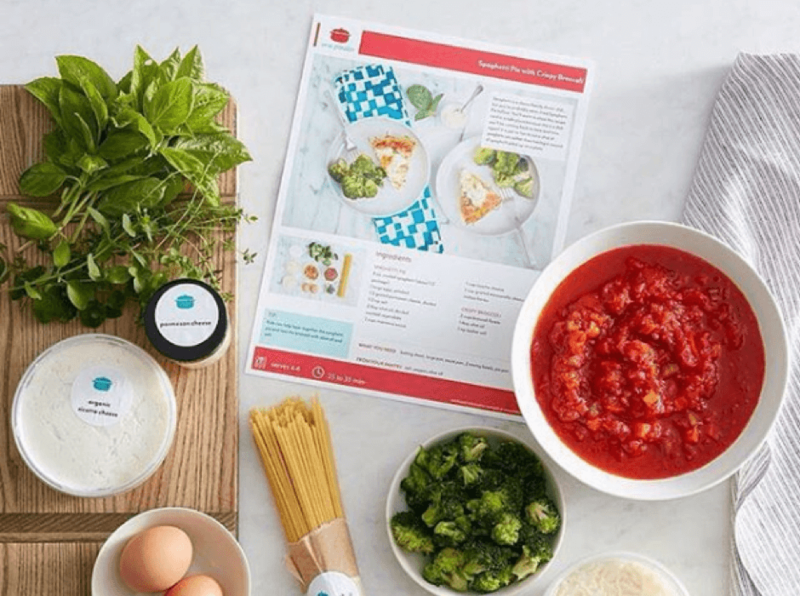 "We have tried EVERY other meal delivery out there and this is far and away the best!" "I'm SOLD. Anything that saves me time and/or my sanity, I'm all for. One Potato sent us the most amazing ingredients to make the easiest meals that seriously took 30 min or less." "After a long day at work it was so easy and delicious! My daughter loved helping and the whole family LOVED the food." Try One Potato with no commitment. Skip or cancel anytime. Whether you’re cooking for your entire family, or just love eating leftovers all weekend, One Potato has you covered! Our deliveries the week of November 20th will be Thanksgiving in a Box - all for the same price of your normal weekly One Potato delivery. 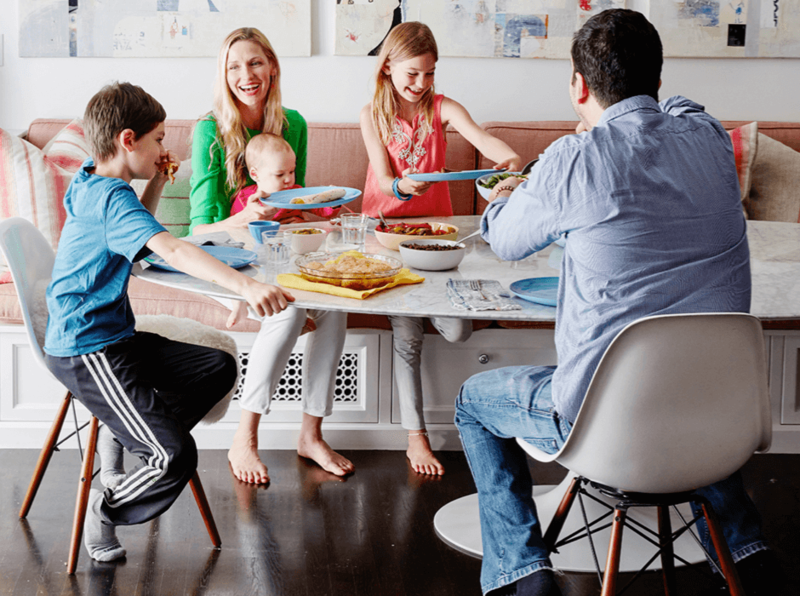 Hosting more than just your family? Order another box (or two)! Email us by Friday, November 10th at [email protected] so we can guide you through the ordering process. Have a great Thanksgiving, and as always, we are thankful for your business! 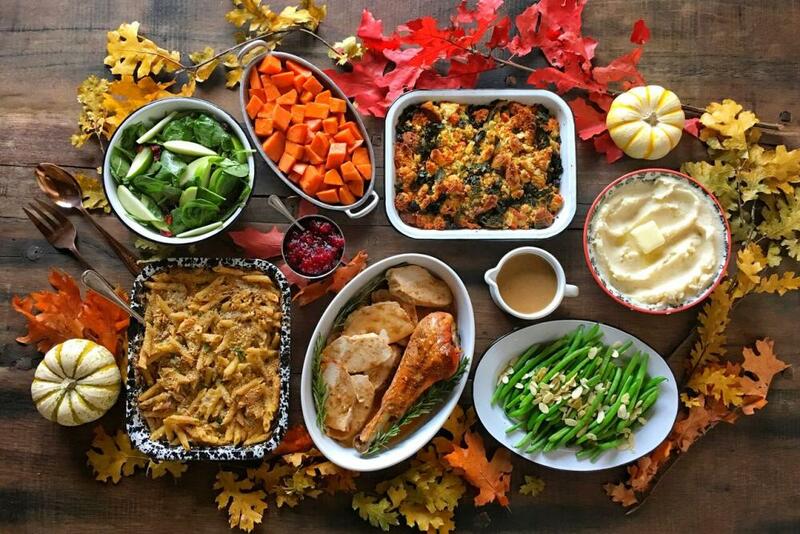 Note: Since the holiday is really about giving and family, for every Thanksgiving box you order One Potato will donate a meal to a family in need through the Alliance of Moms charity . Click here to find out more about what they do.